One day at the post office, I mentioned to the clerk that I was writing a book on bullying. Her face lit up eager to tell me about her son. 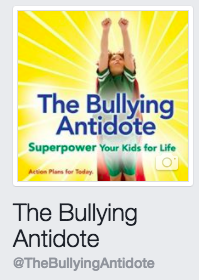 I was so impressed with her story – and how she helped change his life, that we share it in Chapter Five of The Bullying Antidote. That experience changed the young man. Over time, through programs at school and working with his mother at home, he became a friend to those children. Kids mostly don’t realize they are being mean. Parents and teachers can nip meanness in the bud by speaking up when it happens saying, “That was mean,” and encouraging them to soften the statement: “Can you say that another way?” With feedback helps children develop their identity, self-image and character. 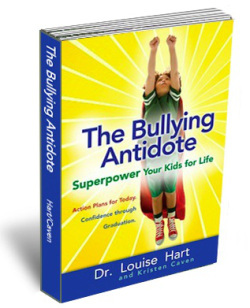 Identifying what’s mean, and knowing that mean is not good, can curb negative behaviors and bullying. It is even more important to notice and comment on positive behaviors, to reinforce desired behavior. Martin Seligman, the “Father of Positive Psychology,” advises parents to look for emerging strengths and virtues, like kindness, prudence, judgment, and fairness. 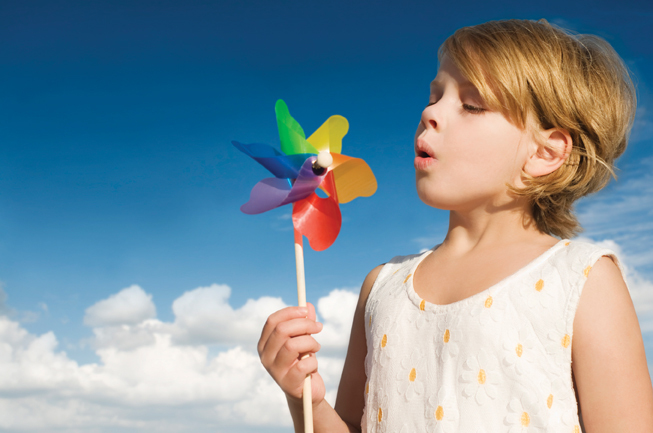 Noticing and identifying positive qualities build “signature strengths” in youngsters. These positive strengths can be buffers against negative emotions and depression, and lift life up to a more positive plane. This is one way to build emotional and social health and pro-social skills in children, and to foster self- regulation that interrupts meanness and curbs bullying. Raising kids is a demanding job. When we’re tired or stressed or don’t feel good, our emotions can get triggered and we can do things that can overpower and harm our children. 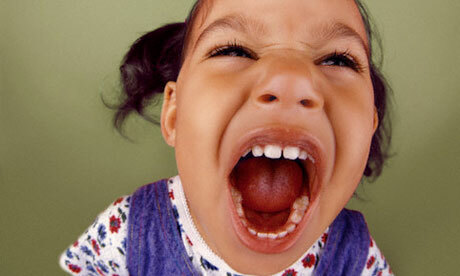 Explosive outbursts – yelling and screaming, for example – frighten children. As a little girl, when my mother lost her temper, yelled, and punished us, it struck terror in my heart – and damaged the love, trust and connection. Later as a mother, when I lost my temper and yelled, I felt guilty. 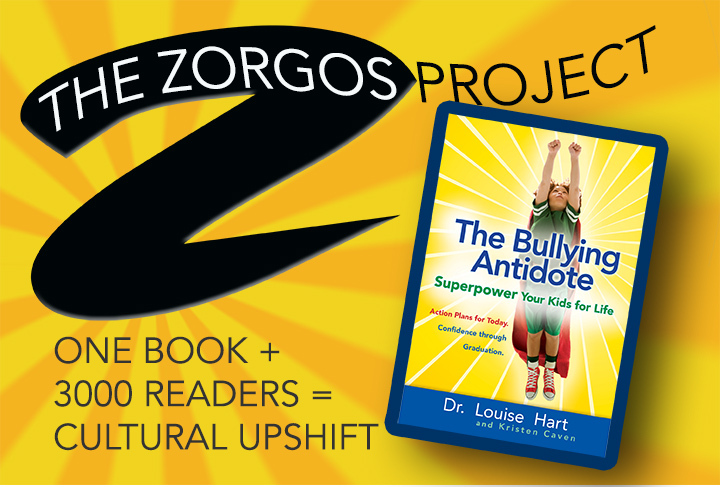 With explosive outbursts everyone feels bad—and kids can take it out by bullying others. The important question to ask: how can we put the brakes on out-of-control emotions so they don’t explode and damage people? So we can model Zorgos skills to our kids? Let’s turn to brain science to learn why it’s so hard to harness our deepest reactive emotions, and learn two emotional management skills to help us keep our cool. The intense emotional reactions of the amygdala have a life-or-death urgency. They run ahead of the thinking (cognitive) brain by six seconds. After the alarm sounds, it takes the thinking brain time to activate, evaluate the situation, calm the freaked-out emotional brain and RESPOND. This takes restraint. Do your best to hold off the strong urge to REACT for six seconds. You can harness that strong knee-jerk reaction – the “power-assertive method” — that can harm your child and that you’ll probably regret. Forget Counting to Ten – EXHALE! The parasympathetic nervous system quiets the amygdala and tilts body, brain, and mind toward a sense of safety and well-being. It is activated through big exhalations. When you experience the next upset, instead of counting to ten, take a big, deep inhalation, hold it, then exhale gradually while relaxing, focusing on exhaling completely. Do that three or more times. Deep exhalations can harness strong emotions and make time for the rational thinking brain to regain equanimity. So the next time your child is distressed, soothe and calm him/her by connecting, and encourage him/her to blow out the hard feelings. These emotional management tools corroborated by brain science can restrain the upsetting feelings of parents and children alike. They can strengthen connections and help us move beyond bullying.